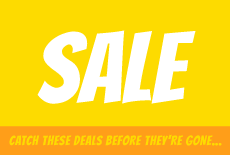 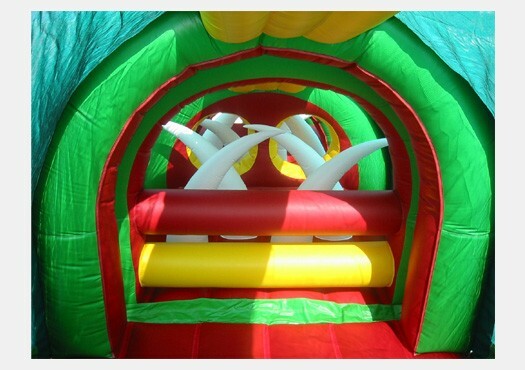 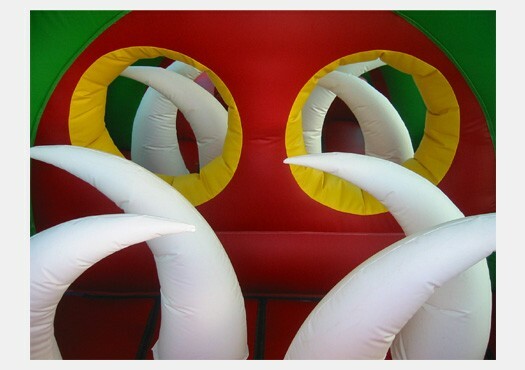 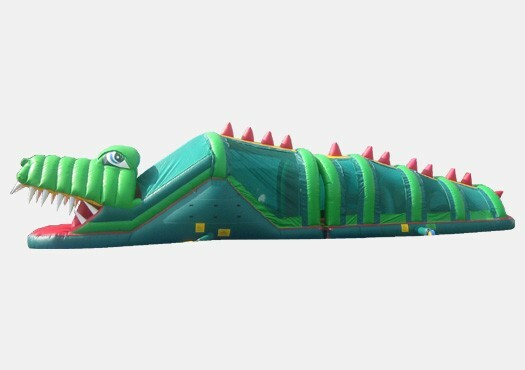 The Happy Gator Obstacle Course is the perfect Commercial Inflatable Obstacle Course for your rental business,school, church, or other institution. 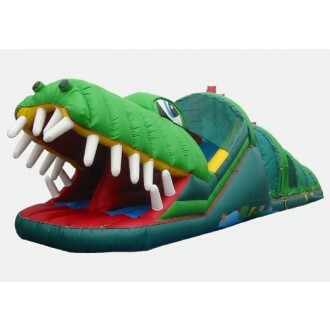 This alligator themed obstacle course is great for the spring and summer, but can be used anytime during the year. 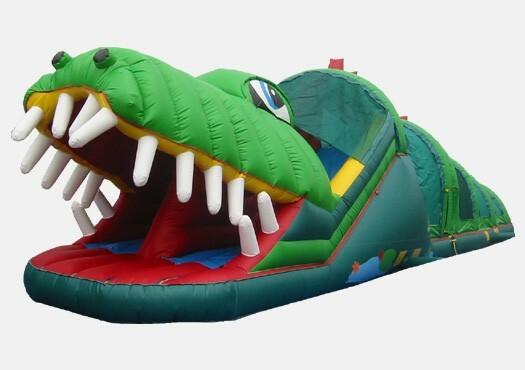 Have fun with family and friends as you dive into the mouth of the alligator and climb your way through to the other side. 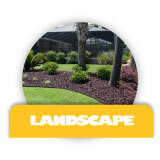 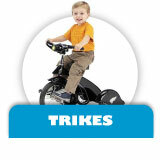 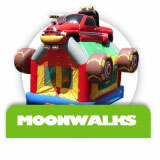 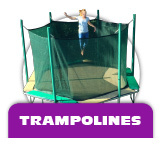 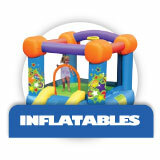 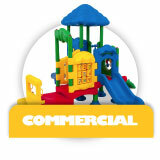 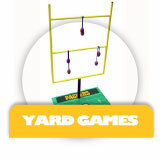 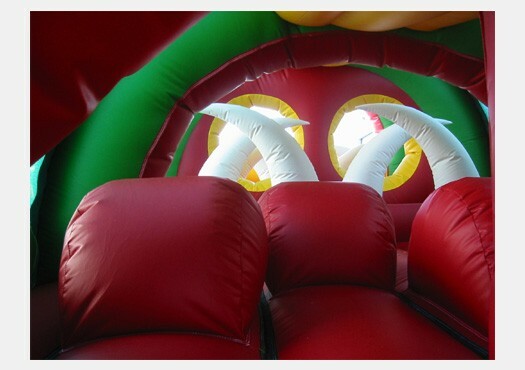 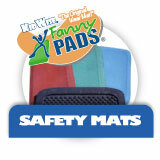 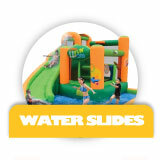 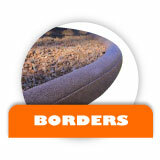 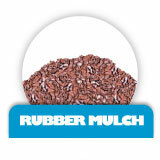 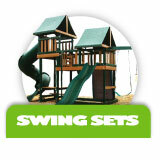 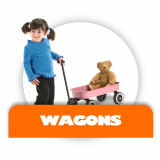 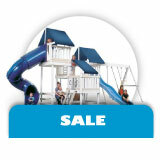 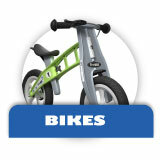 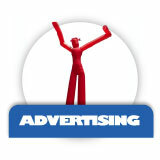 Manufactured with high quality 18 ounce PVC vinyl material, this obstacle was made to last.